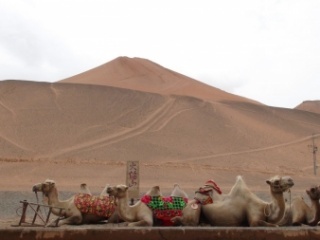 Focus: The Silk Road is our business. Founder and president Zulya Rajabova is a native of Uzbekistan and has traveled to every destination on our itineraries. She is passionate about inviting people to these fascinating new frontiers and the natural beauty, cultural and historic treasures offered there. 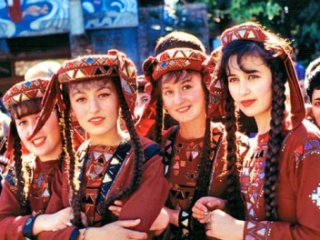 Zulya is known for her iconic itineraries to destinations all over Central Asia and beyond and her skill at creating fabulous, awe-inspiring journeys for each of her travelers. 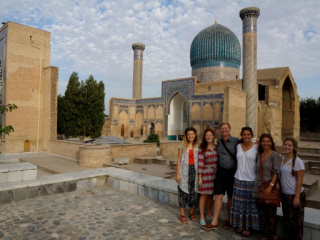 Silk Road Treasure Tours has an international network of skilled, trusted connections within the travel and hospitality profession. 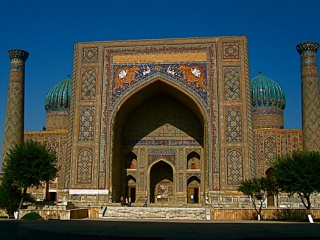 All of our on-site tour guides are Central Asia specialists. Their in-depth knowledge is local and regional, and many have backgrounds in history, archaeology and art, and have built insider relationships with area hospitality providers. Security: Our attention to every detail of your trip includes keeping a watchful eye on travel and weather conditions and political situations. We are in constant communication with our colleagues abroad and are prepared to intervene with assistance, itinerary or travel/transit visa changes as required. We will advise you on purchasing travel insurance policies including those that cover emergency medical evacuation. Tailored to Suit You: Not so interested in wine? Skip the tours we arrange to visit vineyards and oenologists. Maybe a culinary expedition or cooking lesson instead? Ancient art your thing? We can add more museum and archaeological sites to your itinerary and introduce you to specialists and curators in the field. 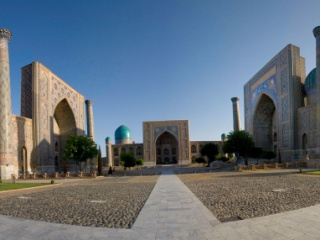 Silk Road Treasure Tours is your partner in creating a trip exactly as you picture it. You never have to buy a pre-packaged trip itinerary. We can include options as specific as horseback riding, musical events, or carpet shopping. We design travel for special interests whether it be sightseeing and cultural discovery, business meetings, industrial conferences, photography treks, wildlife adventures...whatever you can think up, we can plan for. Independent Travel: Some seasoned travelers prefer to travel independently, but value safety, the best transportation connections, uncomplicated border crossings, expert tour guides as needed, and easy access to all activities, sites and accommodations planned. We will provide as much or as little accompaniment as you wish. Group Travel: Traveling with others who have similar interests can enrich your entire experience and lead to new friendships. Our travel groups have no more than 12 members for easiest access to everything from ancient sites to intimate restaurants. Gather family members, friends, or colleagues or simply enjoy the company of like-minded travelers. 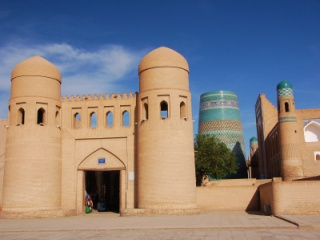 Value: Rates for Silk Road Treasure Tours are competitive yet include many benefits far beyond planning, transportation, tour guides, meals, accommodations, and entrance fees. Our tours often include visits or meals at the home of local residents who are local friends and even relations of ours. 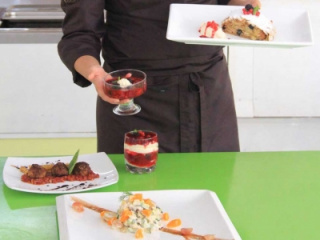 We are flexible and enjoy sharing serendipitious opportunities such as hands-on craft demonstrations, bread making, or an unexpected children's folk performance. 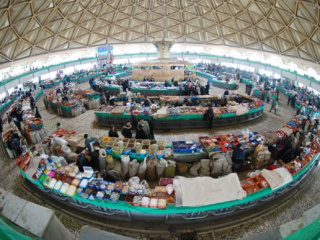 The value of traveling with Silk Road Treasure Tours is in our personal care for you.